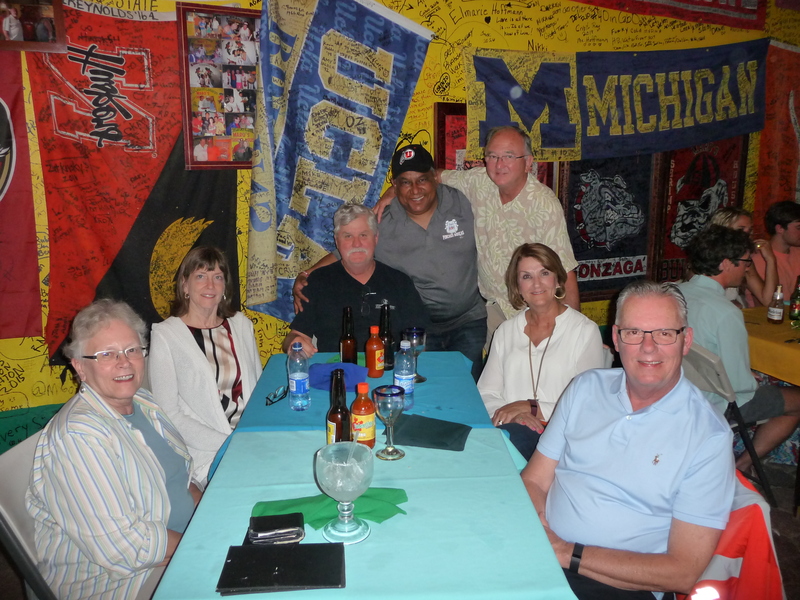 I just got back home in Boise, Idaho, after leading another small-group tour in one of my favorite places to go — Los Cabos at the tip of the Baja California peninsula. 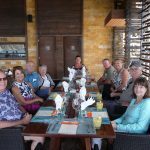 The 2017 Los Cabos Highlights Tour was a huge success with more people learning about the beauty (and SAFETY) of the area around Cabo San Lucas, San Jose del Cabo, La Paz, and Todos Santos. 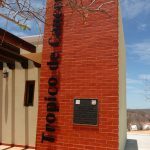 CLICK HERE to read about the 2018 Los Cabos Highlights Tour that is being held in June next year so that teachers and other school employees/students are able to attend. 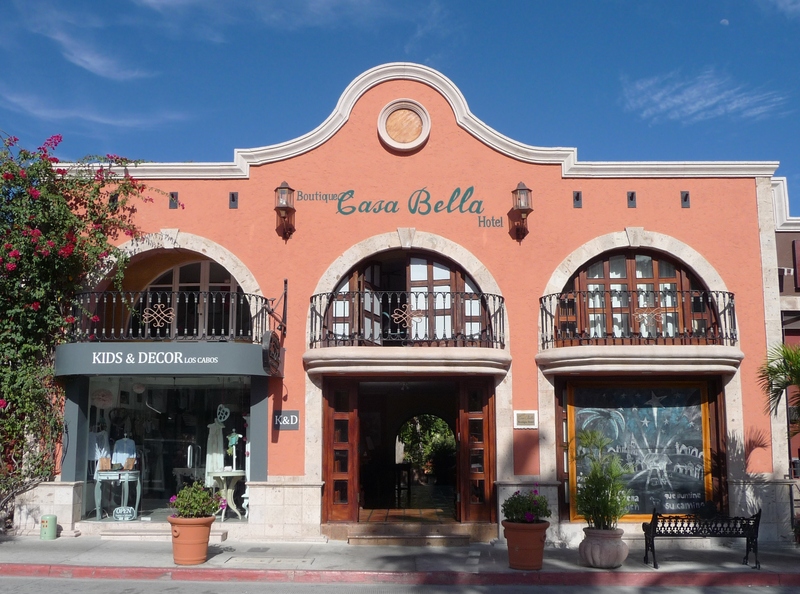 The hotel for our tours is the charming Casa Bella, the #1 Trip Advisor boutique hotel in Cabo San Lucas. Barbara and her staff always make us feel as if we’re her invited guests in her own home. Each spacious room is individually styled with a large bathroom and huge walk-in shower. There are no in-room televisions or telephones, but there is free WiFi throughout the property, including by the cozy swimming pool. 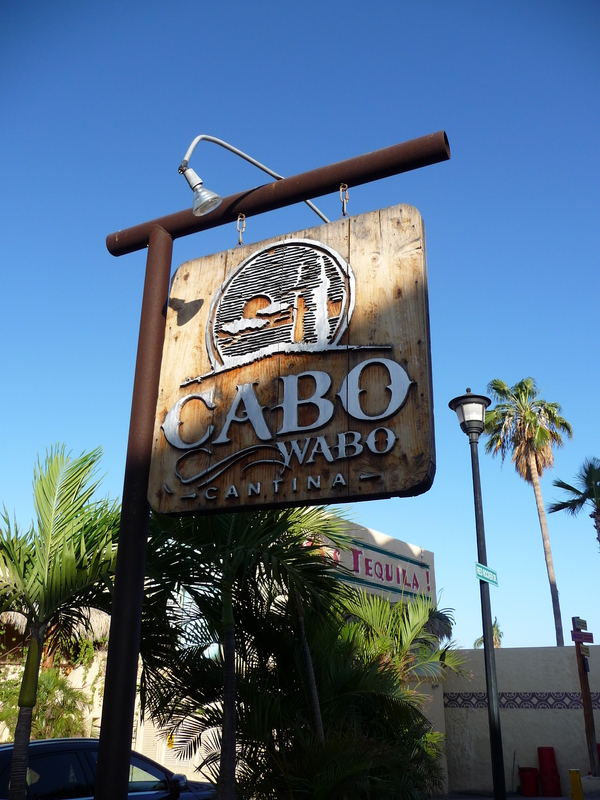 Even though we’re right in the middle of town, just one block from Cabo Wabo Cantina, it’s very quiet and only a short walk (two to three minutes) from a great coffee house, a wine bar, sushi restaurant, and a dozen more places to eat. The guests arrived on Sunday afternoon and I picked them up at the airport. We returned to the hotel where they dropped their bags and we headed out for a quick lunch of tacos. 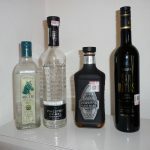 We then came back as Cabo Kruzer (Mirek Hrbanek) was setting up to give us some information about tequila. 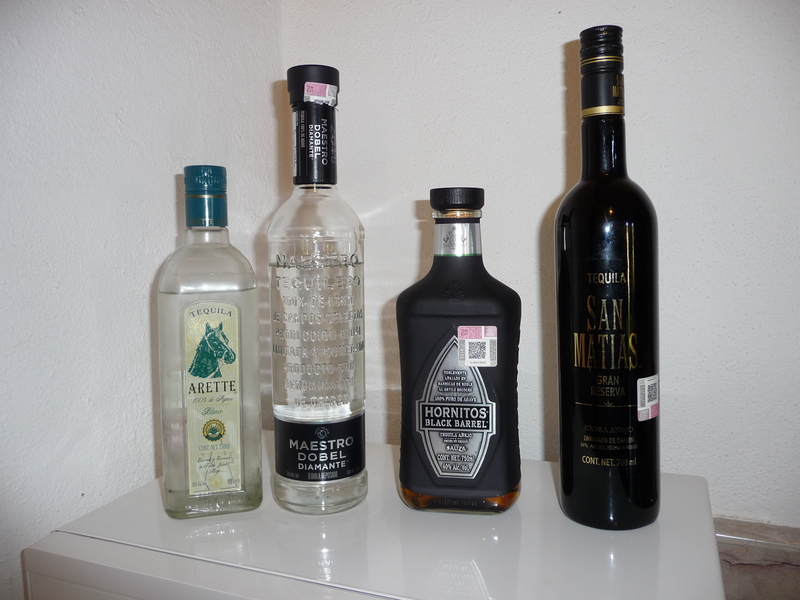 We tasted four different types (Blanco, Reposado, Añejo, and Extra-Añejo), and he left the bottles with us — that’s one of the reasons we did Tequila Tasting on the first day! We now had some nice tequila for the rest of the week. We had dinner that night at Captain Tony’s on the marina, and Barbara had a delicious Caesar Salad that was made right before her eyes. 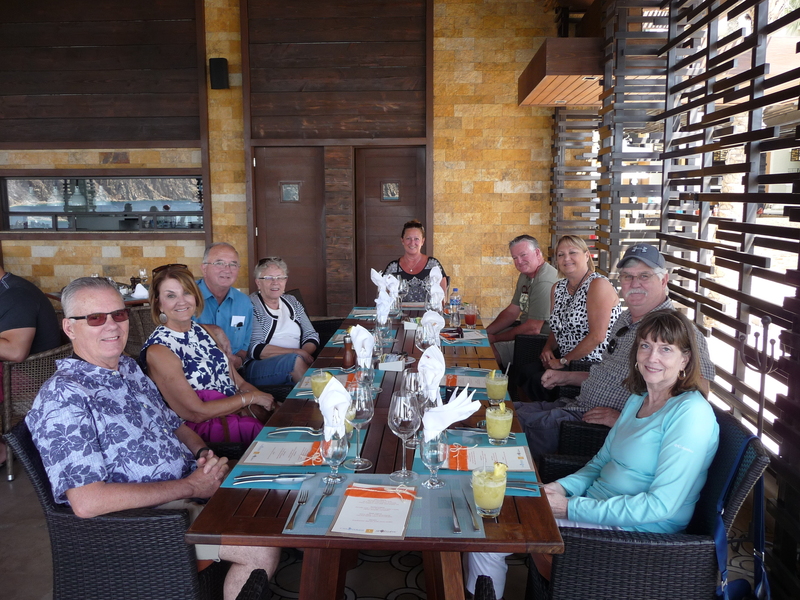 After breakfast on Monday we went to Casa Dorada where we had a great cooking class hosted by the Cabo Wine Club. 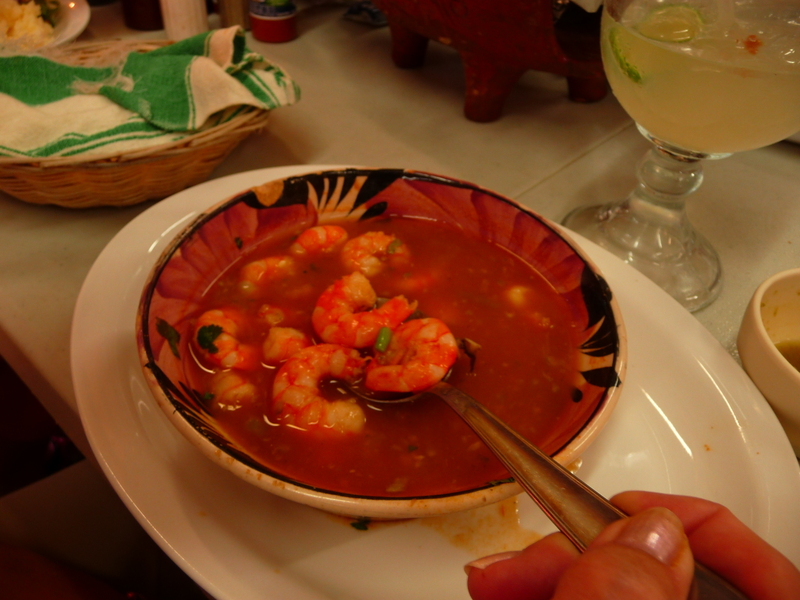 We first made tortillas, then some guacamole, then a molcajete salsa, and finally some tempura fish. 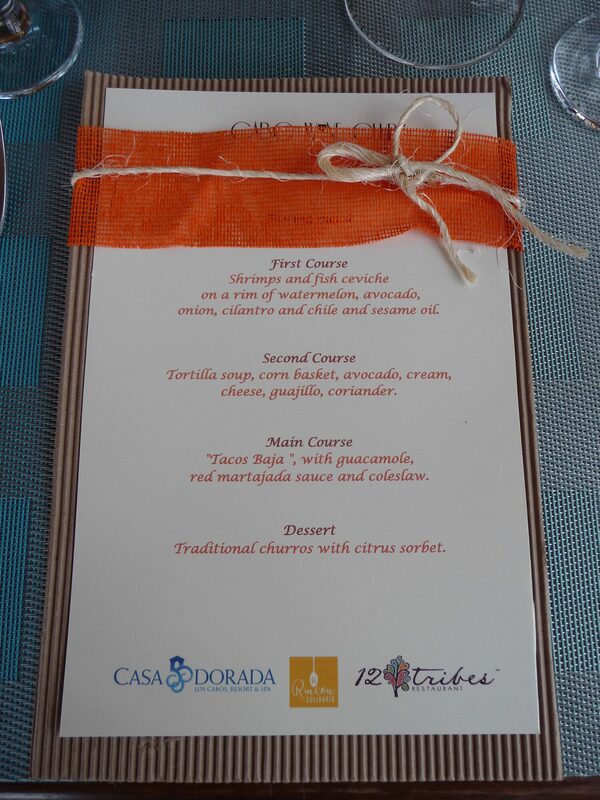 All of this was for our Baja Tacos, which we thoroughly enjoyed as part of a delicious three-course meal. 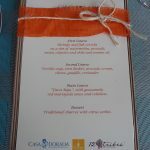 The chilled Sauvignon Blanc wine was the perfect beverage to go with everything. The views from Casa Dorada into the bay were absolutely stunning, and two cruise ships came into port to add to the sight. 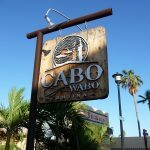 After some time to let that huge lunch settle, we walked one block over from the hotel to the world-famous Cabo Wabo Cantina. We sat outside where the music was still quite loud, but the drinks were very delicious. We were not all of one mind when it came to picking our drinks — beer, Piña Colada, and Waborita were the three drinks (two of each) that made it to our table. Where we sat was a great place for people watching, an activity made easier when most people came in, had one drink, and left after seeing the price of that one drink! Dinner that night was Italian at nearby La Dolce. 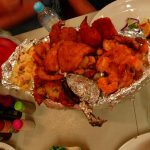 Tuesday began with too much to eat down the street at Mama’s Royal Café. 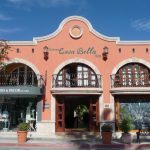 The service was excellent, and it’s easy to see why it has an excellent reputation for one of the best breakfasts in Cabo. 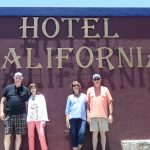 We hopped into the van and drove the fifty miles north along the Pacific Coast to Todos Santos. 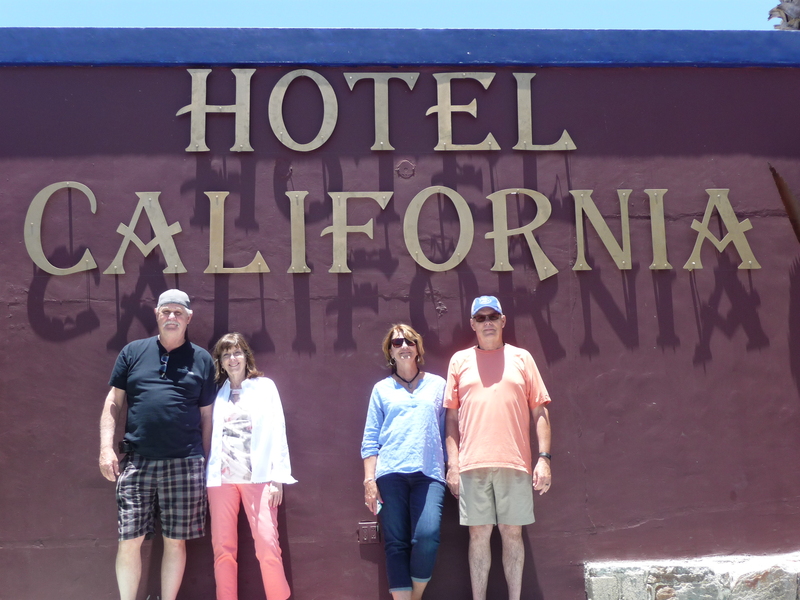 What else are you going to do in Todos Santos if you’re not going to the Hotel California? Yes, there are legal arguments going on about trademarking, etc. Who cares? It’s a fun place to go, and we had two plates of baked nachos (they’re enormous!) and some margaritas. Sadly (perhaps upon legal advice), they didn’t play one song by the Eagles! We walked around a bit, did some shopping, visited the church (misíon), and then headed back to Cabo. 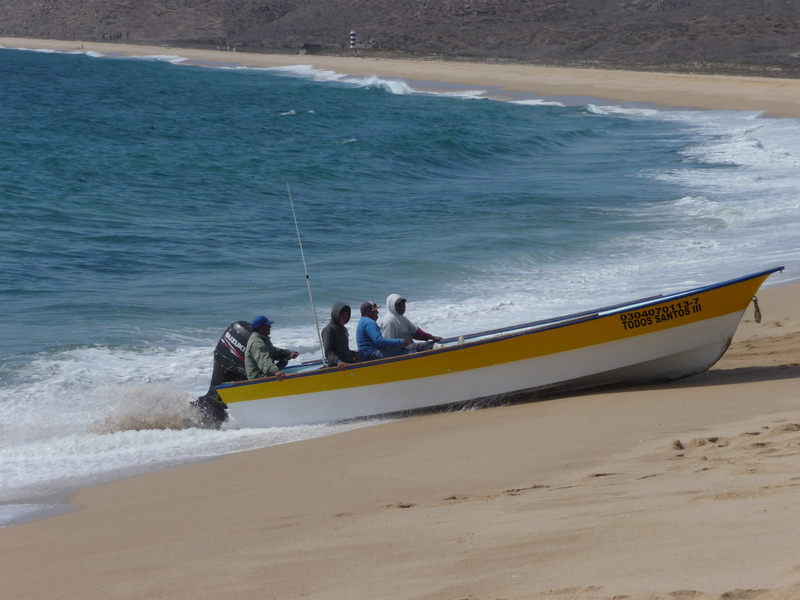 We pulled off the main road as we were heading back and drove down to a little fishing spot called Punta Lobos. There was a small fish market set up there, and they were selling buckets full of the fish they’d caught. It was interesting to see them drive the boats straight toward shore and then up onto the sand; they’d then lift the motor, attach a rope to a truck, and the truck pulled the boat up to the “parking” area. Dinner that night was at my favorite restaurant — Maro’s Shrimp and Lobster House. 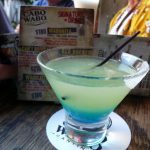 Those who’ve been to Maro’s know it gets quite crowded, and it was more than that when we got there. There were quite a few groups outside, parhaps thirty people in total. I walked through them, greeted Maro, and he asked me, “How many?” I told him, “Seis,” and he pointed to a table and I went back out and got the others. There’s a real advantage to having eaten there over tow dozen times in the past ten years. He appreciates my coming back all the time and bringing friends — loyalty does have its rewards! BEACH DAY — Wednesday was a day at the beach, literally! 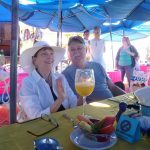 We started with breakfast at The Office, where the tables are in sand right near the water on Medano Beach. The Mimosas were tasty (so I heard; I wasn’t consuming) and the food was great as always. Barbara had a fruit platter that was big enough to serve the table. It was Mother’s Day (Feliz Dia de la Madre) in Mexico — it’s always May 10th, and it is also a Federal Holiday, so families were out celebrating in all forms and multiple generations. After our breakfast we got into a glass-bottom boat for a ride out the Land’s End, and the Arch. 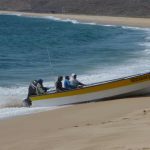 After a trip around to the Pacific side, we returned to the bay where we were dropped off at a small sandy area called Playa del Amor (Lover’s Beach). If you walk across the sandy stretch back to the Pacific Side, that area is called Divorce Beach — perhaps because the water and undertow are so rough, that if your spouse goes in . . . you get the idea. We spent a couple hours at Lover’s Beach before getting back in the boat and going back to The Office where we retrieved the van and went to the hotel. I had a great place picked out for lunch, but it was closed (that happens quite frequently in tourist towns), so went to another local haunt where the tortas are as big as a football — I hope I remember that next time. 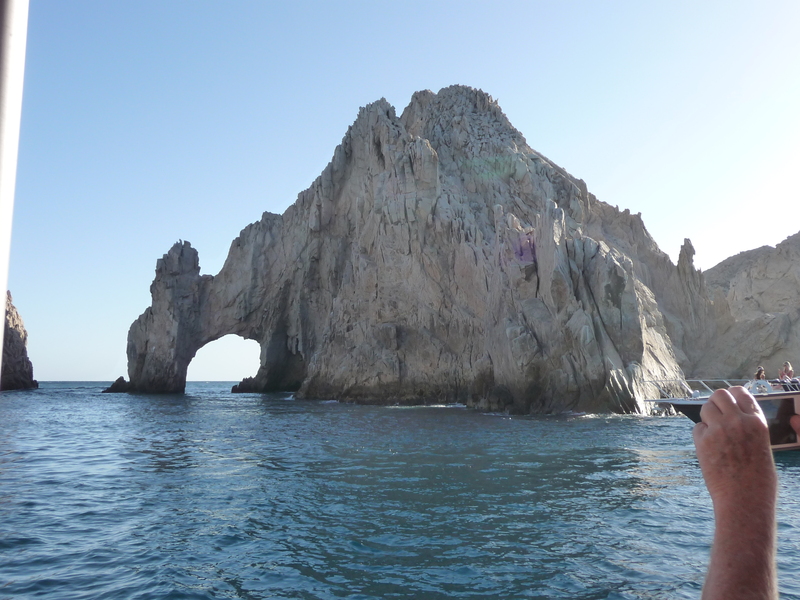 For dinner, we continued with the “Beach Day” theme and went for an evening cruise on Cabo Escape. The liquor was flowing quite freely, literally, and the fajitas were well-portioned and flavorful. While most of the younger set was on the upper deck enjoying the sounds from the DJ, we stayed on the main deck, watching the sights and the other boats. The water in the Pacific was too rough for boats to go out there for the sunset, so we maneuvered around in the bay until it was our turn to return to port. 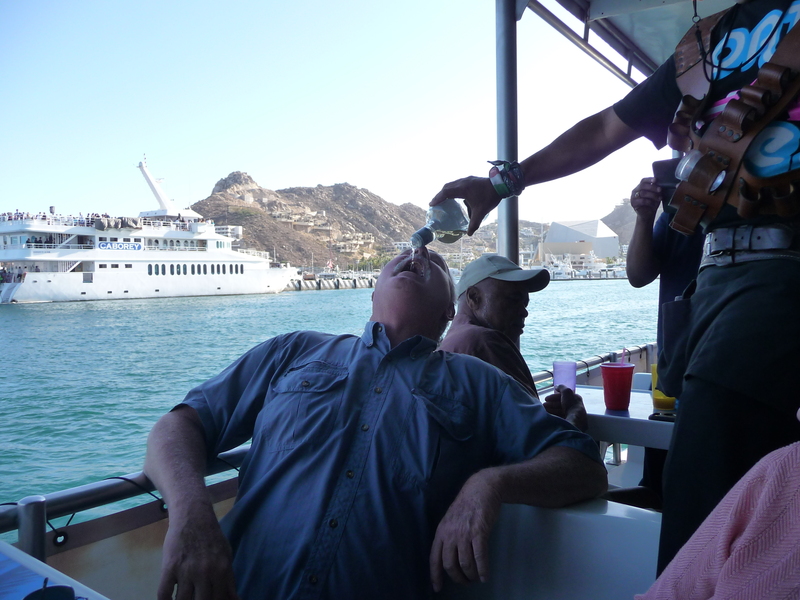 Thursday is always a fun day in Cabo, especially in the time from November through May. 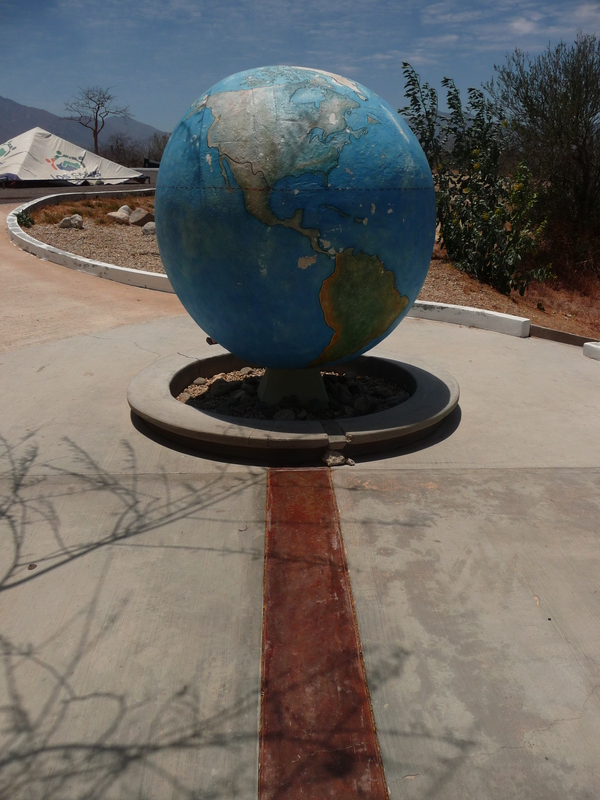 There is the world-famous Art Walk in San José del Cabo that we try to attend each time we’re down there. 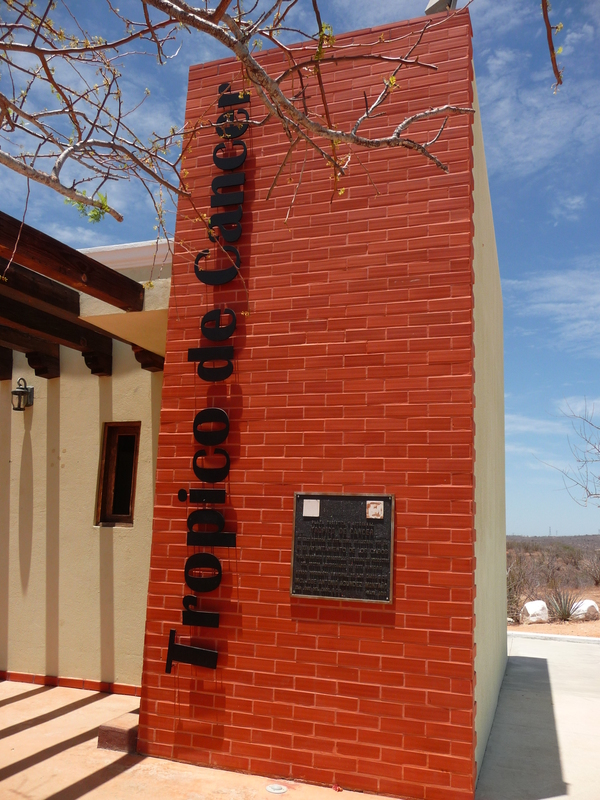 We began our trip to San José by going north of the international airport (code SJD) to the Tropic of Cancer Monument. Unfortunately, all the buildings were closed, but there were still items inside them, so perhaps they didn’t open until the weekend. Some workers were taking down “party tents” in the parking lot, so we thought that they must have had a celebration there on the previous day (Mother’s Day, a Federal holiday). Even though we didn’t get to see much there, my guests were impressed with the rolling landscape and roaming animals (donkeys, goats, cattle, horses) that we saw along the way. 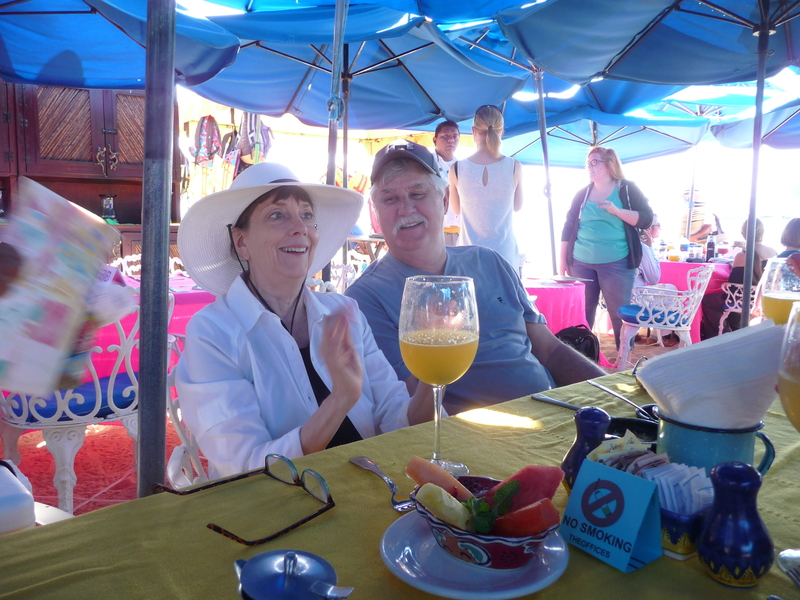 We had a late lunch at el Toro Guero, a local restaurant that is very popular with the locals. I was at first concerned that it might not be open at three o’clock. Then when we got there I was hoping there would be an open table. The place was packed. They serve excellent seafood is why they’re so busy. 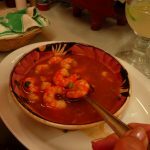 Darlene’s shrimp soup had so much shrimp that she couldn’t eat it all. 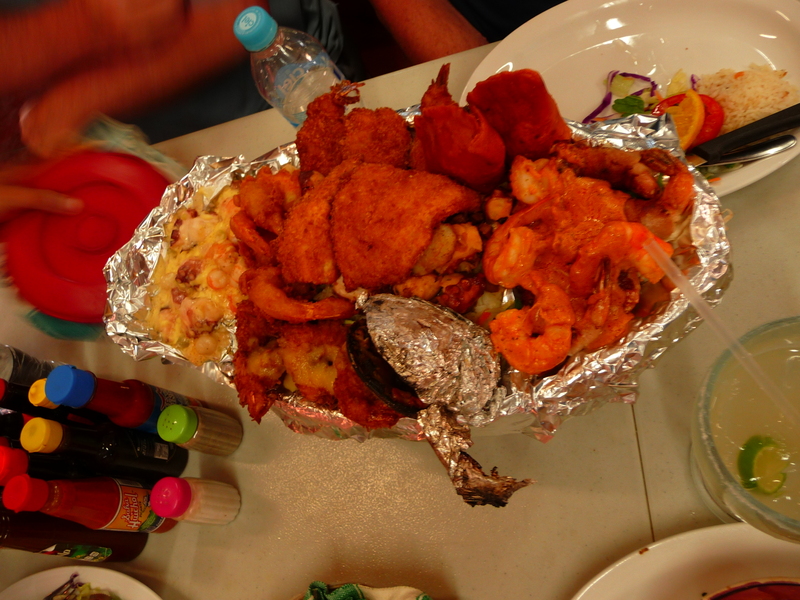 We ordered a seafood platter for the table , and it had something on it for everyone – shrimp, scallops, fish, octopus! This was the fifth time I’ve eaten there, and I’ve always been more than satisfied with the service and the food! We all waddled out of the restaurant and then went to Art Walk so we could walk off our lunch! Attendance was a bit sparse as the season was winding down; there are just a couple more weeks until Art Walk is closed for the summer! 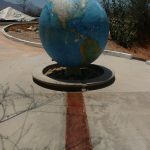 But we enjoyed stopping in to see some of our favorites, stop at the Blown Glass factory, and even take in a stroll through the municipal cemetery. All in all, we had quite the day in San José! The week was coming to a close, and Friday was a fairly relaxing day as people needed to pack, do some more shopping, and then just sit around and relax. 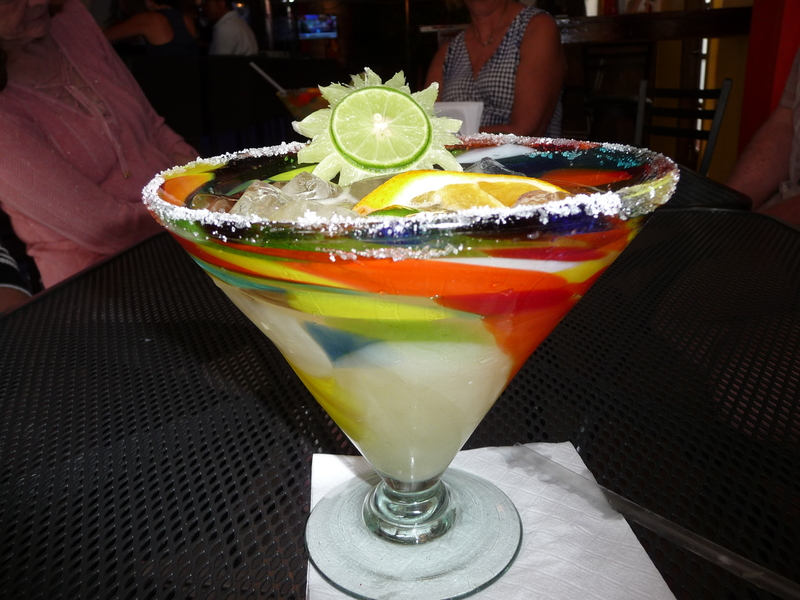 The evening started with some amazing margaritas at Monkey Cave’s Bar next to the hotel. 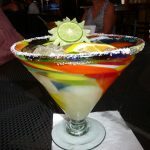 I thought that the “sun” that they made out of a lime was really interesting, so I had to take a long look at it and figure out how they did it. 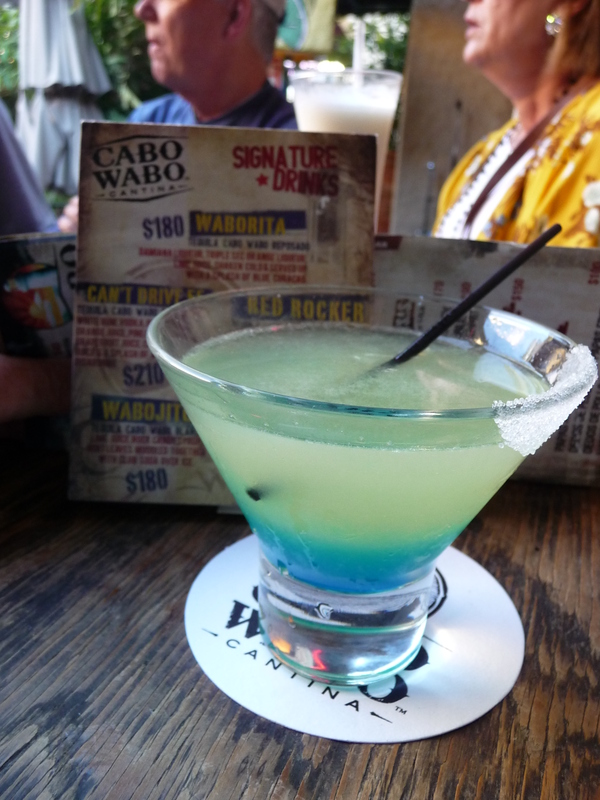 We then walked up the street to the Cabo Wine and Jazz Club where we had dinner and some wine. The music was quite good, and the artists, Daline and Diego, had a good following there for the evening. It was getting and so we called it a night. Tomorrow was approaching, and that was our departure day. 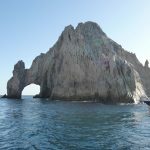 It was a pleasure for me to once again show people around Los Cabos, an area that many don’t want to go to because of bad press that is only in certain parts of the country. 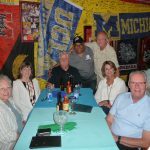 Cabo is THE SAFEST place in all of Mexico, and so I’m looking forward to hosting another Los Cabos Highlights Tour in 2018. CLICK HERE for more information about that tour. 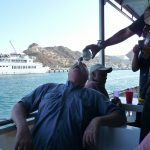 Or if you’re more interested in Food & Beverage, check out my new Cabo Foodie Tour for next year by CLICKING HERE. All information and images copyright © 2017 by Stuart Gustafson Productions, LLC. America’s International Travel Expert is a U.S. Registered Trademark of Stuart Gustafson Productions, LLC. Ownership of images and content from linked sources remains with those sources or their attributions; no ownership by Stuart Gustafson Productions, LLC, is implied or claimed.